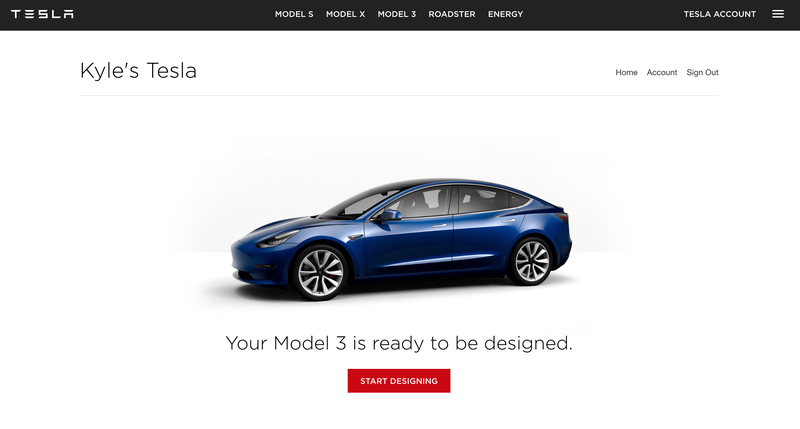 Tesla has started sending out invites to the first non-employees to configure their Model 3s . The invites are the first sign that Tesla’s early struggles to ramp up production of its first affordable long-range electric vehicle are being overcome. Tesla CEO Elon Musk stated early on that he and the Tesla team were fully expecting to go through weeks, if not months, of “production hell” to iron out the inevitable kinks in the production process and the supply chain. 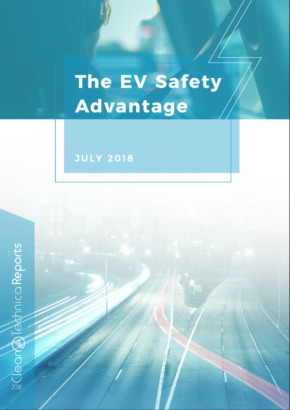 This was based on their experience with the Model S and X, both of which suffered production ramp setbacks early in their respective production runs, as well as known challenges the overall industry faces. 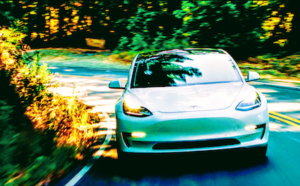 The announcement that only 220 Model 3s had been delivered to customers at the end of the third quarter hit investors, reservation holders, and general EV enthusiasts hard and caused the stock [NASDAQ:TSLA] to dive sharply from its peak just over $383 per share down to just under $300 per share. The stock has recovered some since then but news of success in ramping up production would surely help to ease the concerns of investors and reservation holders who put money down on the Model 3 more than 18 months ago. 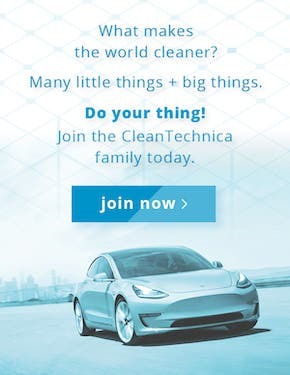 Clicking through the link reveals that Tesla is sharing publicly that non-employee, early reservation Tesla owners on the US West Coast can get a “First Production” Model 3 as early as 4 weeks from now or the middle of December. 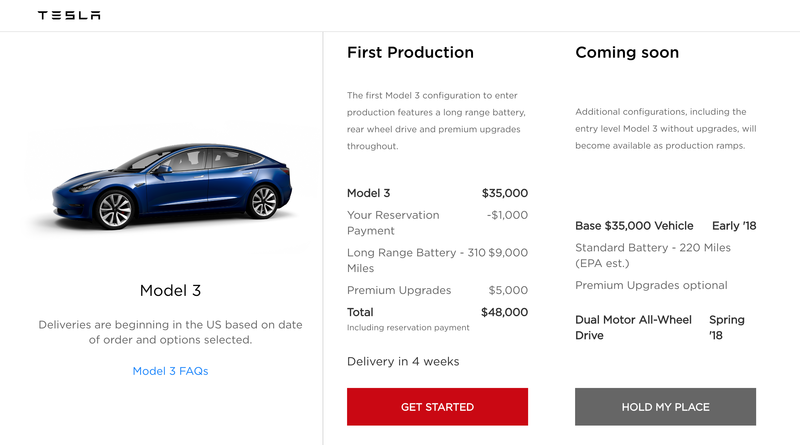 The “First Production” run of the Model 3 is for vehicles with the Long Range Package (+$9,000) and the Premium Package (+$5,000) for a minimum price of $48,000 for a Model 3 in black with the stock aero rims. Choosing a different color will set buyers back an additional $1,000, while the more palatable alloy rims are a $1,500 upgrade — though, I would expect many buyers to just go with the base rims and remove the aero covers for rims with a very similar look to the alloys. 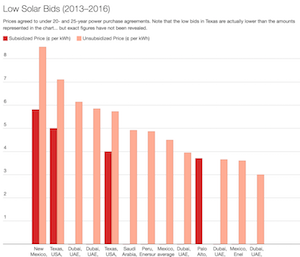 For buyers looking for the Standard Battery with a 220 mile range, they (we) will be waiting, but not much longer, as the updated estimate for that package has the timing set for an admittedly nebulous “early 2018” delivery. 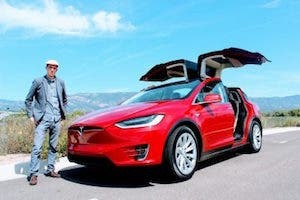 Buyers set on an all-wheel drive configuration will have their patience tested, with Tesla owners with early reservations living on the West Coast of the US expecting delivery in the June to August 2018 timeframe, while buyers who don’t already have a Tesla but have early reservations are looking at August to October for delivery. Thank you for reserving a Model 3 and supporting our mission toward a more sustainable future. It’s time to choose your options and place your order. If you have any questions, visit our FAQs or reply to this email and you’ll be connected to a product specialist.